As if Southwest could get any wilder! Arizona is home to 28 species of bats, many of which live and forage right in our own backyards. Here’s your chance to see these fascinating creatures up close. 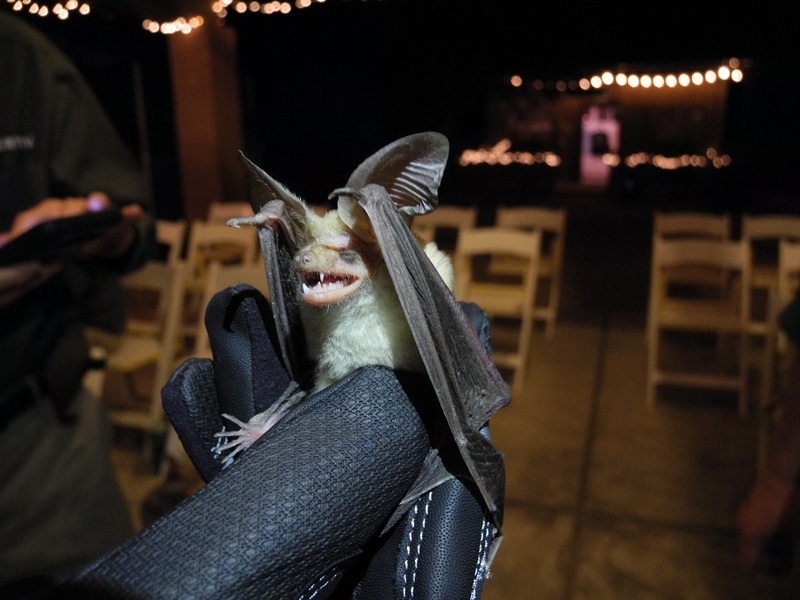 Arizona Game and Fish biologist Jeff Meyers will be at Southwest Wildlife Conservation Center for an unforgettable evening of netting and identifying local bat species. 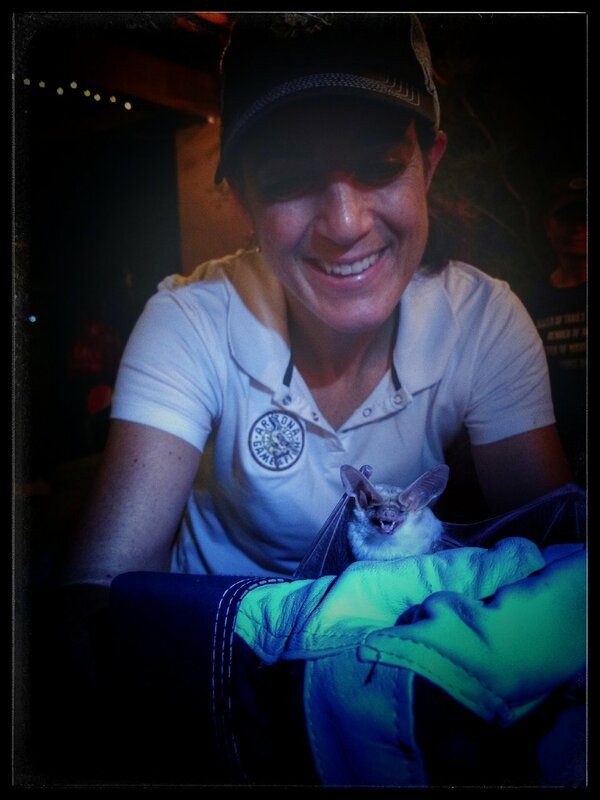 Registration fee includes a guided tour of Southwest Wildlife Conservation Center’s sanctuary, a bat presentation, and watch up close as biologists measure and release netted bats. Light refreshments will be provided. $50/guest. Jeff Meyers is running the Watchable Wildlife Program for the Arizona Game & Fish Department. With degrees in Biological Anthropology and Mammalian Paleontology, he has been a student of wildlife all of his adult life. Jeff's focus during his graduate studies was on mammalian carnivores.